Oh you lucky, lucky dwellers of the US of A. This one is for you. 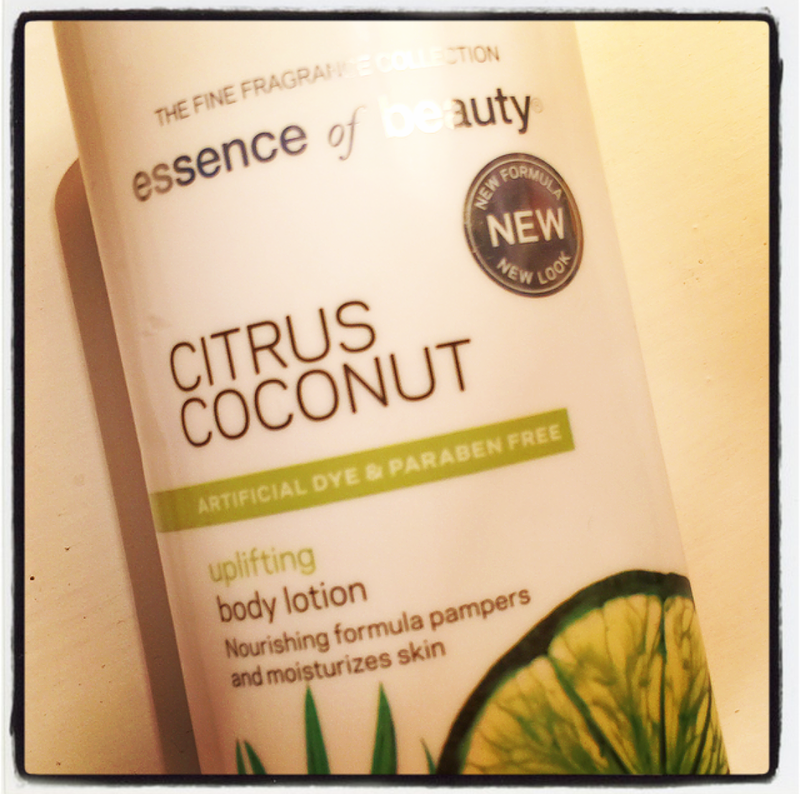 One of the best smelling, cheap-as-chips, actually-works-brilliantly body lotions out there. Water, Helianthus Annuus (Sunflower) Seed Oil, Cetyl Alcohol, Stearic Acid, Glyceryl Stearate, Fragrance, Butyrospermum Parkii (Shea) Butter, Theobroma Cacao (Cocoa) Seed Butter, Persea Gratissima (Avocado) Oil, Macadamia Ternifolia Seed Oil, Passiflora Incarnata Seed Oil, Oryza Sativa (Rice) Bran Oil, Tocopheryl Acetate, Dimethicone, Neopentyl Glycol Diheptanoate, Sodium Acrylate/Sodium Acryloyl Dimethyl Taurate Copolymer, Caprylic/Capric Triglyceride, Glycerin, Aminomethyl Propanol, Caprylhydroxamic Acid, Phenoxyethanol, Methylpropanediol. Tested on animals/sells in China/organic? I bloody love this moisturiser. I picked it up in an Ulta last year when I was in the States and luckily I bought more than one. It’s a body moisturiser – it’s not going to set the world alight, but it feels amazing, absorbs brilliantly and smells UH-MA-ZING. As you will no doubt know if you watch my YT vids, I am all about the smell, and this is just summer in a bottle for me. It’s a great lotion, it smells great, that’s about it. If you have an Ulta near you, go smell it on my behalf please…..